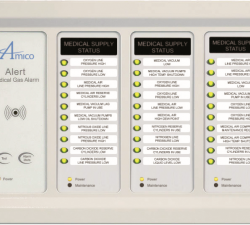 The Amico Alert Series Alarms have been designed to provide your facility with the most accurate and reliable monitoring available. 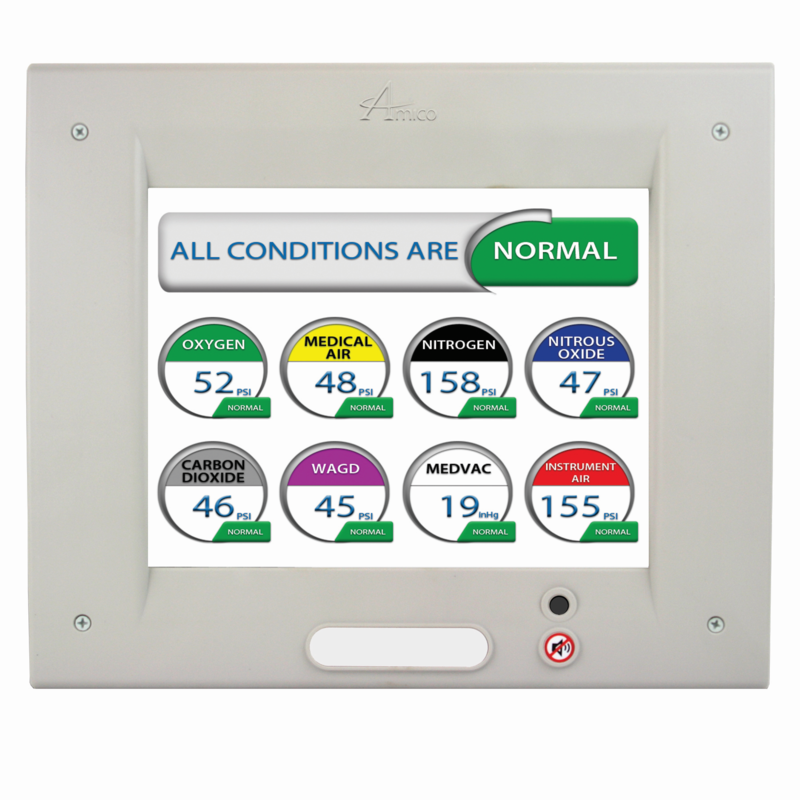 Our New Alert 3 LCD Area Alarm is the first Alarm to integrate a 10” LCD Screen. 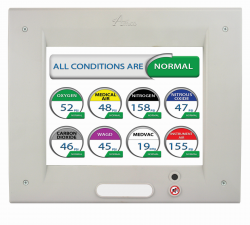 Plug-n-play sensors are automatically detected and displayed on your highly visible LCDScreen. Alert 3 LCD Area Alarm can monitor up to 8 gases… smallest 8 gas alarm in the industry. Sensors can be installed either locally or remotely. Facilities can also upgrade existing alarms via our simple “Retro-Fit”, with no need to break walls or cut pipes. 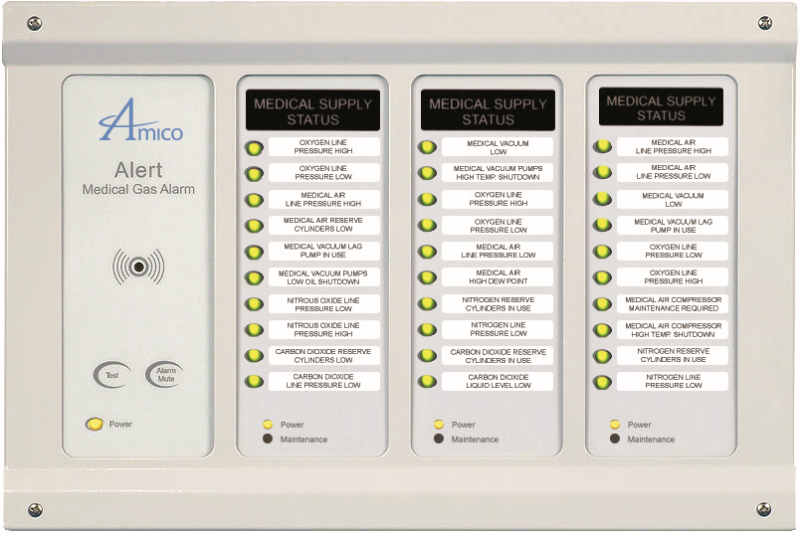 Combine a Valve Box and our Compact Area Alarm with the Amico Alarm Valve Combo… 2 products combined into 1 box. 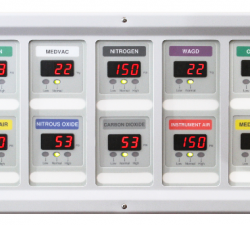 Contact ARTEC Environmental for more on our medical gas pipeline alarms.